The Guernsey Literary and Potato Peel Pie Society by Mary Anne Shaffer and Annie Barrows - I've been meaning to read this one for awhile and decided this is the time. I'm a little concerned about how it's going to work in audio since it does seem to be a lot of letters but I have high hopes! Live and Let Die by Ian Fleming - This is the 2nd James Bond book. I really enjoyed the first one and am excited to read this one though the premise sounds a bit on the hokey side. I'm also hoping to watch the movie after I read it as it's one of the ones I've never seen. What's on your audiobook list? I LOVE The Guernsey Literary and Potato Peel Pie Society. It's amazing!!!!!!! Interesting about The Selection. I know that series is so popular. I have heard about the The Selection a lot over the years, but I notice it making the rounds recently... One day I will read it! 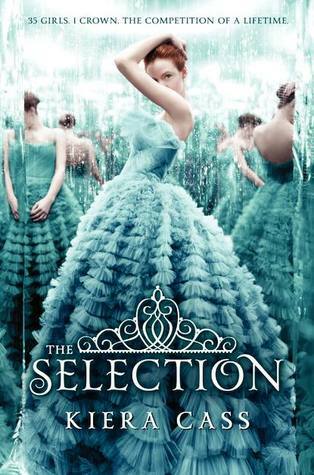 I love the cover of The Selection. I haven't read any of these. Interesting mix here. I was curious about the Selection as completely new to me. The Guernsey Literary and Potato Peel Pie Society was on Radio 4 a few years ago and sounded fab. Hope you enjoy it. 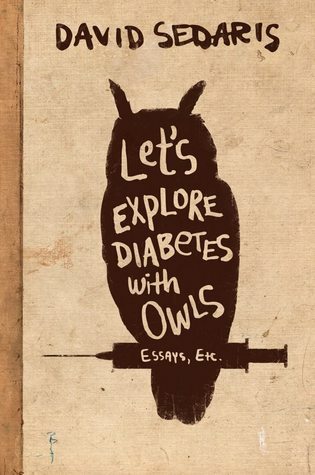 Sedaris has never really appealed to me, to be honest. But I am still debating reading The Selection. And The Guernsey Literary and Potato Peel Pie Society has been on my radar for years now; I really should just borrow it from the library and read it! I read the Selection and enjoyed it and then...I missed book two and you know how it is..huge tbr pile etc. I should pick up book two. The covers are gorgeous. I read Me Talk Pretty One Day a long time ago and remember liking it, but don't think I've read any of his other books. The Selection was never really on my radar (I'm not a Bachelor fan), but I'm kind of getting more interested since saw the trailer for the last book. I read The Guernsey Literary and Potato Peel Pie Society and liked it very much. 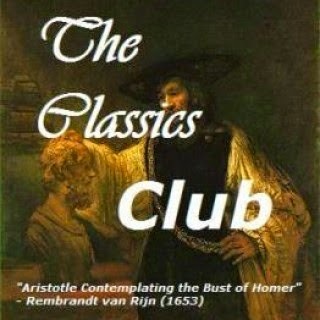 I have not listened to audio books since we drove our son to school. It was a 45 minute ride so we listed to Earogon and The Hobbit and so many books, Lots of Redwall!